Bar none; the iPhone X is the most exciting product Apple has released in years. 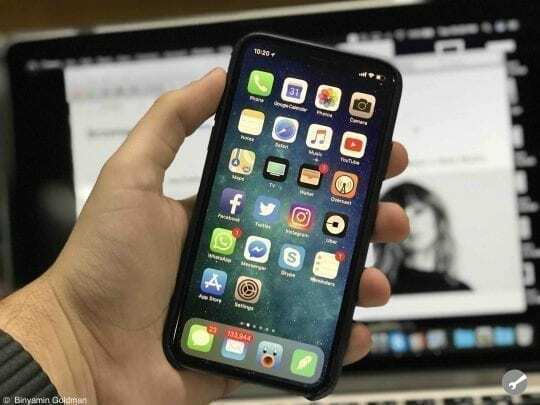 It’s the first redesigned iPhone in a long time; there is no Home Button, the display is edge-to-edge, Face ID is excellent, and the list goes on. 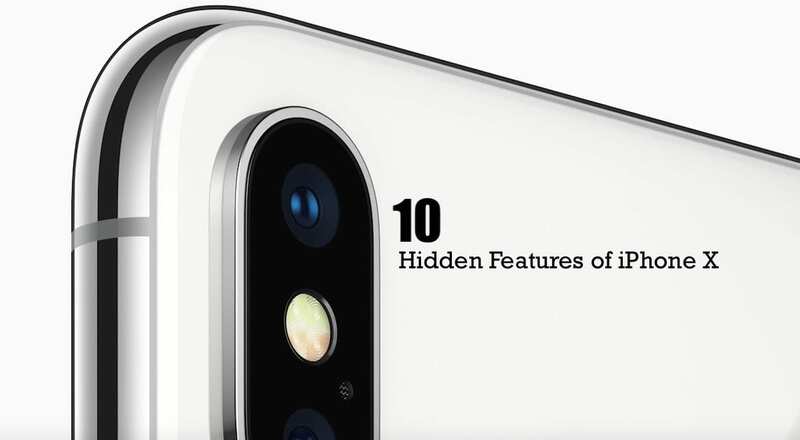 It’s a brand new day and with it are some amazing hidden features of iPhone X just waiting to be discovered! Because of the design changes, the iPhone X relies on Face ID and gestures. iPhone X users have to relearn primary iPhone navigation, but the gesture-based interface allows for some powerful new options. 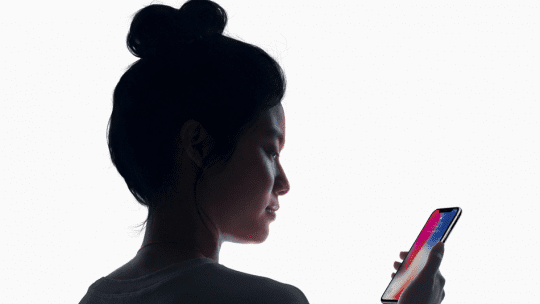 Face ID also opens up new capabilities, and there are plenty of new and not so obvious facial recognition features. Here are a few hidden under the surface of the iPhone X which make using the device even more of pleasure. 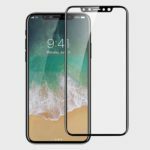 Face ID is one of the headlining features of the iPhone X. Facial recognition on the iPhone has opened the door to some neat tricks you probably don’t realize are happening on the iPhone X. When you look at notifications on your iPhone X, you’ll see a preview of messages, emails, etc. However, if you weren’t you there would be no preview. The iPhone X uses Face ID to make sure it is you checking notifications before revealing a preview. Intuitive. 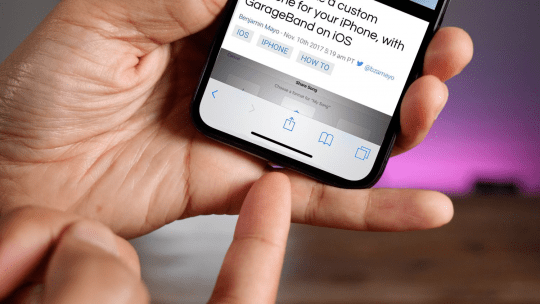 In the past, reading a news story or checking Twitter on the iPhone is always interrupted by the constant need to keep tapping your iPhone’s dimming display every 30 seconds or so. On the iPhone X, this little annoyance is no more. Before dimming the display, the front-facing camera will check to see if your attention is on the screen. If it is, it stays lit. No more constant tapping. 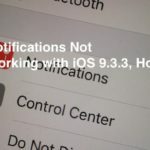 A similar feature applies when you are using the iPhone, and a notification or call comes in. If the iPhone’s volume is all the way up, the camera will check for your attention before blaring an alert. If it notices you are using your phone, the sound will be toned down. The same holds true for the Alarm function as well. The iPhone X automatically lowers the alarm volume when it recognizes your FaceID. The consensus is the speed of Face ID is somewhere between the first and second generation Touch ID sensor. Out of the box, Face ID checks for your attention before unlocking, which seems to take an extra split second. However, there is an option in Settings to turn off attention detection. While this is less secure, I personally haven’t found myself in a situation where the extra layer is necessary. It also speeds up Face ID a bit. 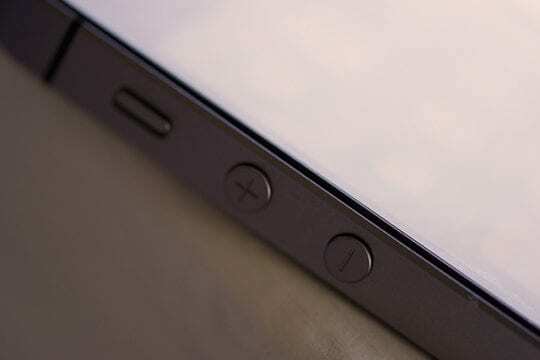 Simply waking up your iPhone to check the time is one of the most fundamental Home button uses. With the iPhone X, this simple task is much more manageable. Now, you can tap anywhere on the screen to wake up the display. After a few days, this has become a near brainless reaction whenever I need to wake up the display. 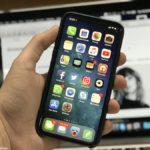 With the iPhone X, gone are the days of double-clicking the Home button to bring up multitasking. The multitasking switcher can now be triggered by swiping up from the bottom of the screen and either holding your finger on the glass or swiping from the bottom towards the right side of the screen. However, the best multitasking feature is the ability to finally switch back and forth between apps with a single gesture. In the past, switching between apps has always felt burdensome on the iPhone. Now, just swipe from left to right on the home indicator (the ever-present horizontal bar at the bottom of the iPhone X’s screen). This allows you to switch back and forth between apps quickly. 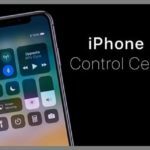 It was unclear whether Reachability would be available on the iPhone X. With the 5.8” display, reaching the top part of the iPhone X is a two-handed affair for most of us. 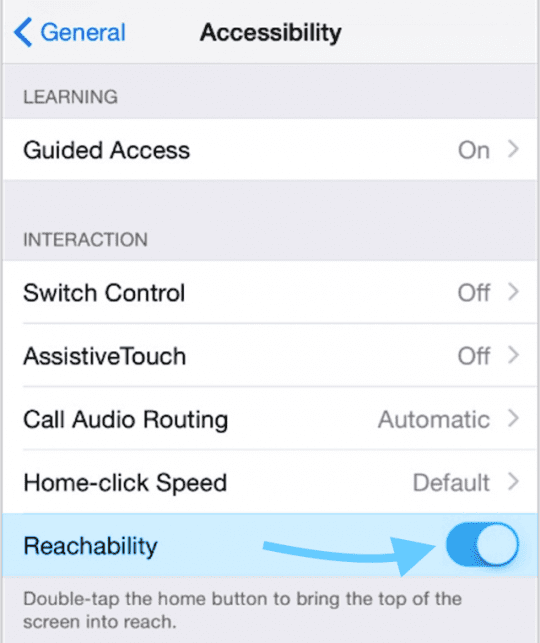 Fortunately, Reachability is an option which can be toggled on in the Accessibility menu in the Settings app. Once activated, you can slide your finger down on the home indicator to trigger Reachability. The gesture takes a few tries to get the hang of, but it’s nice that the feature is still there. If you ever find yourself in a situation where you want to keep someone from forcing you to unlock your iPhone using Face ID, you can hold the side button and one of the volume buttons on the iPhone X to disable Face ID. The only way to get into your iPhone once this is done is to enter your passcode. 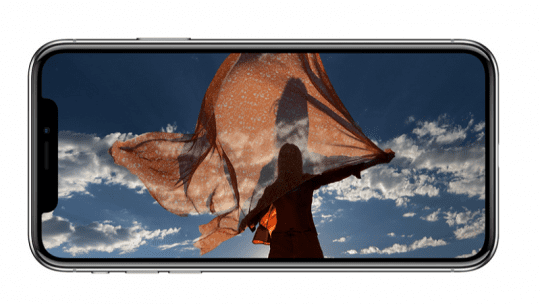 The wide aspect ratio of the iPhone X means your videos are letter-boxed on the sides. However, you can pinch to zoom on a video to fill the entire screen if you are watching a TV show, movie or video in supported apps (i.e., YouTube has been updated to support the feature). This does cut off a portion of the video, but I for one find it engaging to watch video on the full iPhone X screen. Keep in mind the notch might get on your nerves a bit with this approach as well. Animojis on the iPhone X has become the most popular smartphone feature today. Recording an animoji using your iPhone X is easy and very intuitive. The hidden trick is around changing the animoji character after you have recorded your message. You can swipe between the different animojis and change the video even after you have finished recording using one. Go ahead and give it a try! iPhone X One Month Review: Was it a Good Buy?